No Ads, No data tracking. Visit the Playstore on your android device. Globalwax LLC has Terminal facilities to serve Mexico and the Lower United States. In some cases deliveries can be made with one days notice. 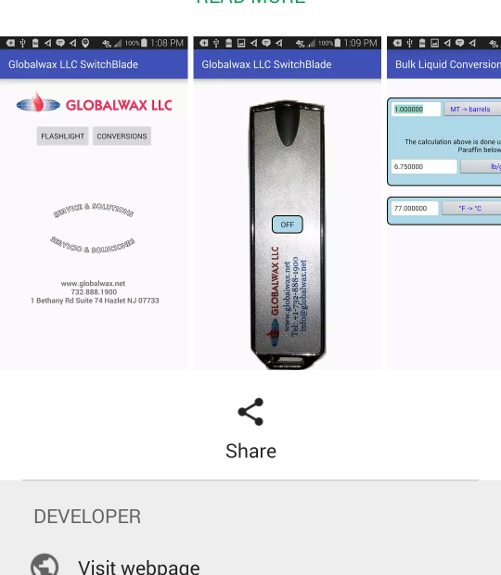 Globalwax LLC was founded with over 40 years experience in the business. 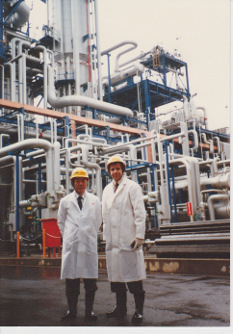 With Strategic partnerships with major refineries and the experience of working with various products. Specialty blends geared towards candles,emulsions and more. Welcome To Globalwax, Your single source for Petroleum Waxes! Globalwax delivers a diversified line of Petroleum Waxes for various industries around the world. Our wide international reach allows us to offer numerous alternatives that assure continuity of supplies at the most competitive prices. With expert technical assistance and innovative product ideas, Globalwax maintains high standards of service and works hard to keep customers satisfied. Over 50 years of combined experience allows us to provide you with added value and solutions to even the most complex problems. Contact us to see how our global coverage, diversified products, creative logistics and technical support can be put to work for you today! Globalwax LLC is pleased to announce that we will be providing Group III Base Oils in our product lineup. We believe our market position will enable us to be competative to both small and large buyers. 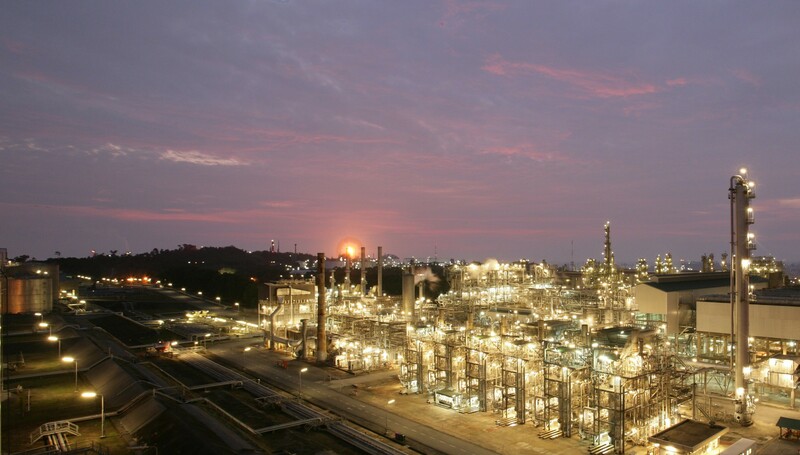 2014 marked the end of an era as Exxon closed down its mid to low melt slack production. 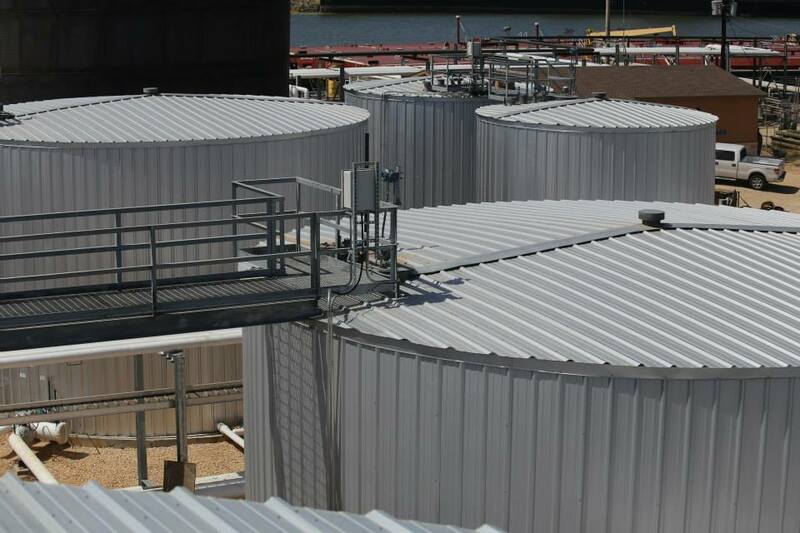 Warning the industry for years that a shutdown was emminent, the spigot was finally shut off in fourth quarter of 2014. Globalwax LLC secured the final barge and was able to provide a buffer for those last customers that still required Prowax 310 until a final substitute can be found. In addition to the Prowax 310 we also secured one of the final barges of the Prowax 320 in the end of 2014. Unfortunately, Exxon is not the only player exiting Group I base oils. Shell Pernis in the Netherlands will be closing its doors at the end of 2015/start of 2016. Colas Group in France will end Group I production. Total of France ending Group I production. Nynas of Germany will also be ending Group I production. Group I Base oil production is being dropped in favor of more lucrative Group II and III base stocks. While more complex processes are used to produce these products, the end results are cleaner, better properties, and generate higher revenue. In short this means lower supply of petroleum slacks and low melt waxes. While the price of oil seems to be slightly recovering, its decline over the past few quarters have had little effect on the price of waxes. For more information on refineries that have since shut their doors please see: A Barrel Full, "Refineries That Are Closed Down". View the "Max J. Budwick" page. Copyright © 2019 Globalwax LLC. All Rights Reserved.